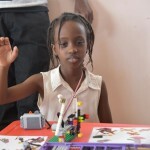 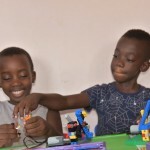 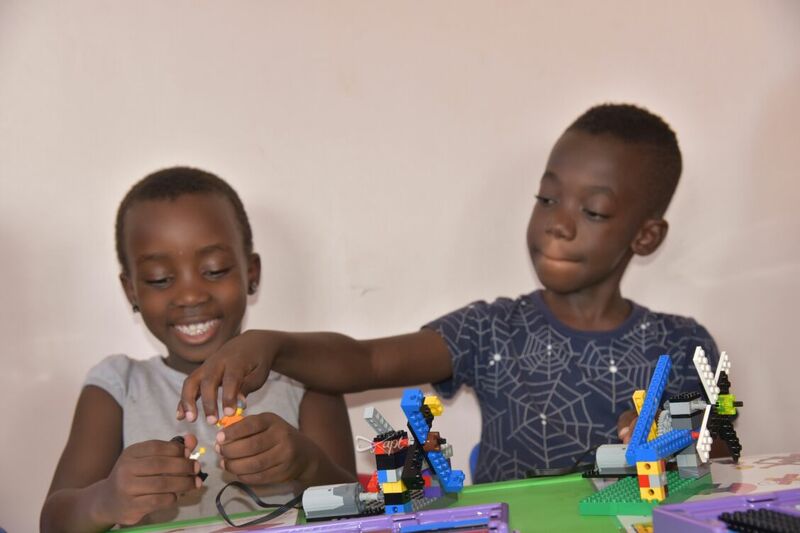 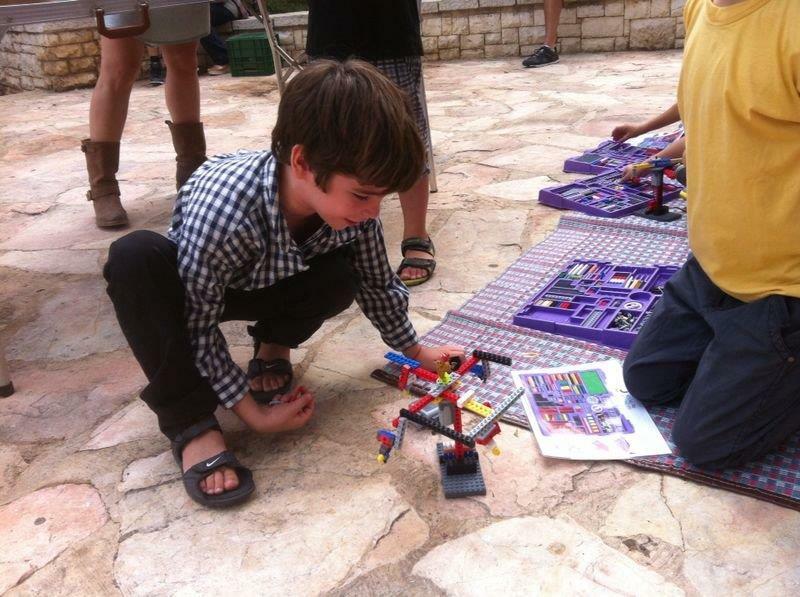 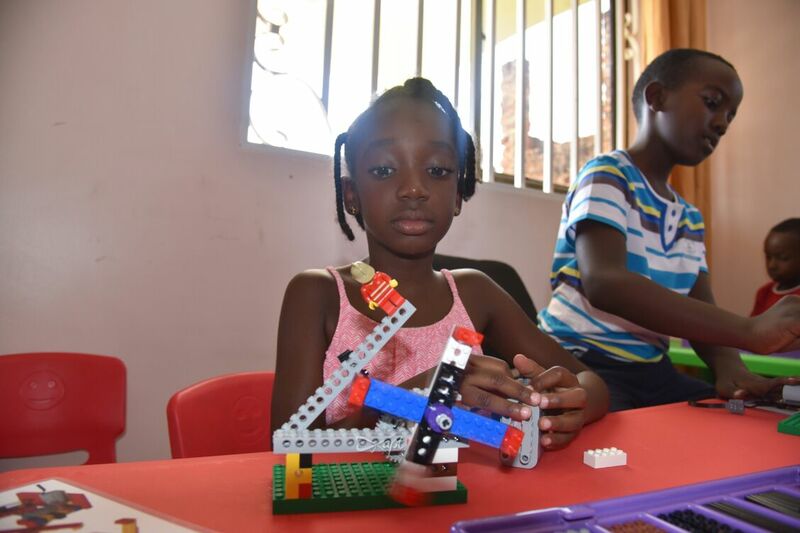 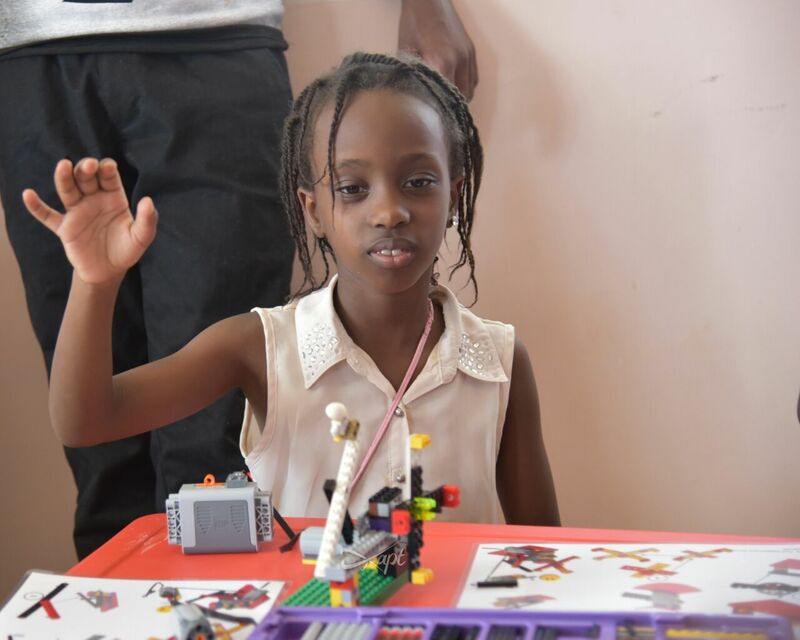 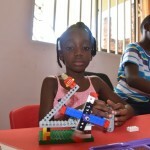 LEGO Birthday Party – Kampala LEGODAY! 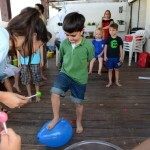 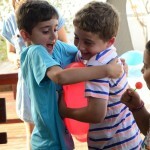 Looking for something different than the old run of the mill birthday party? 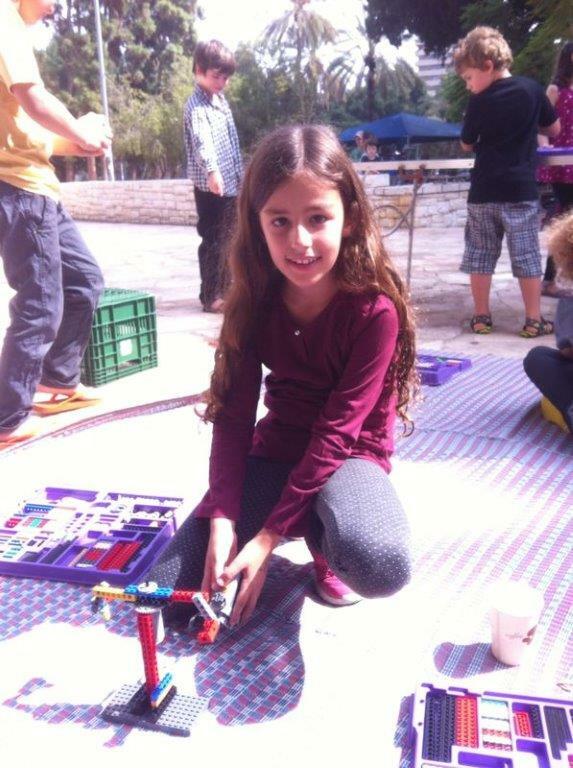 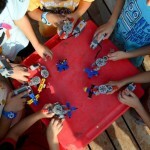 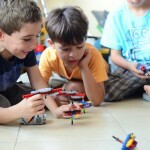 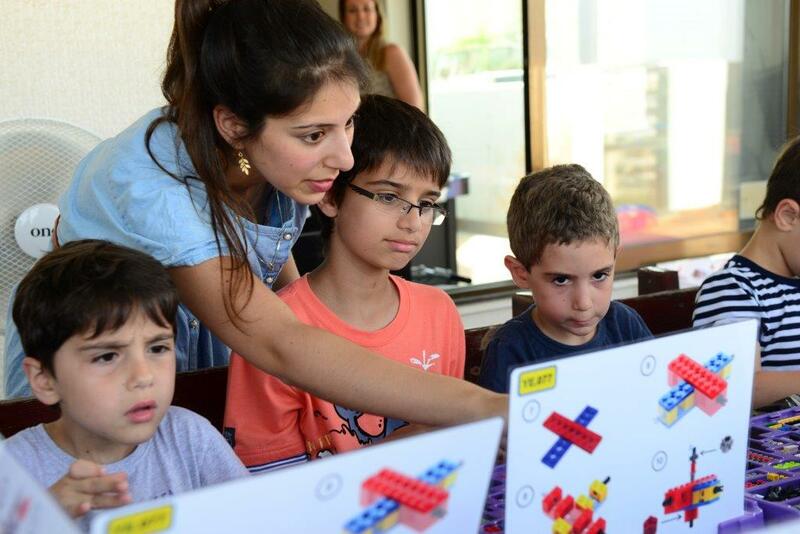 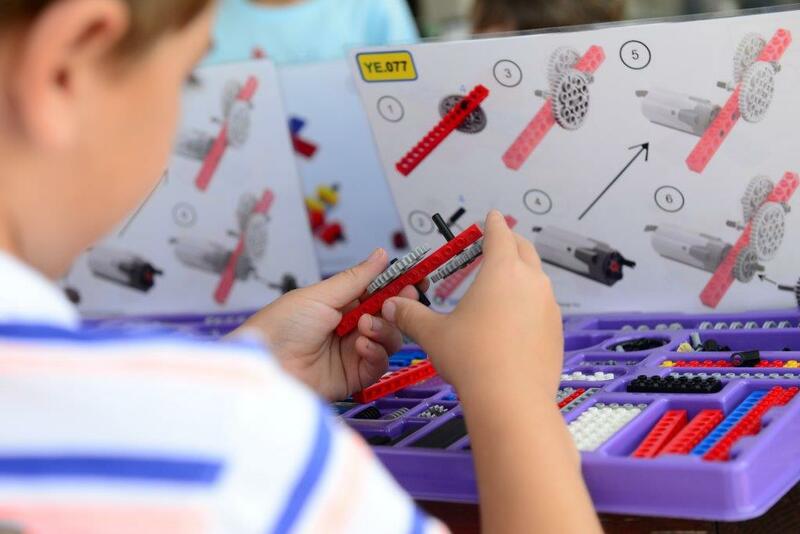 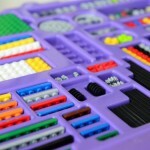 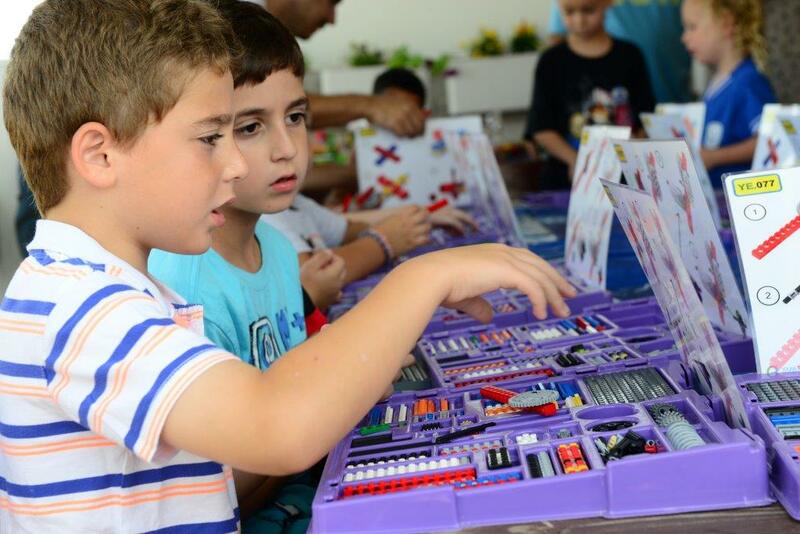 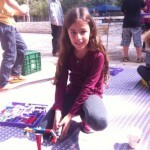 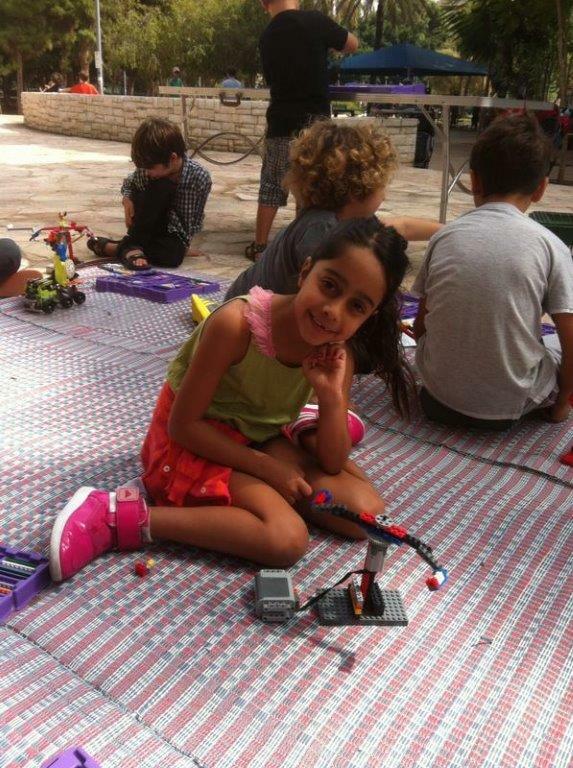 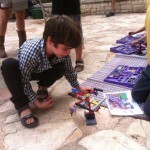 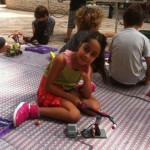 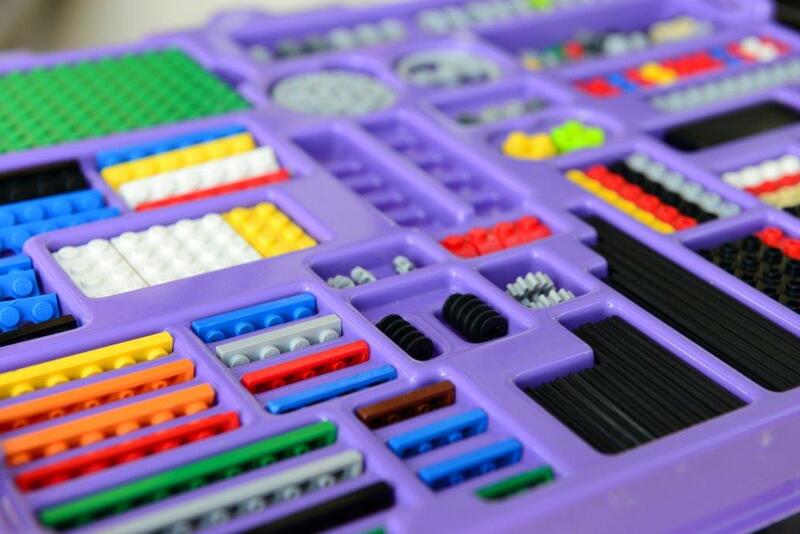 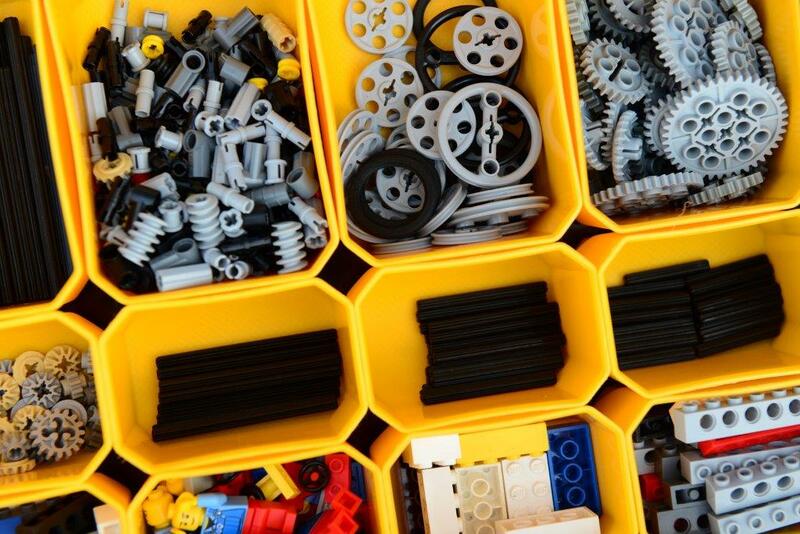 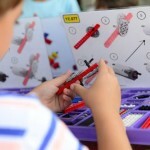 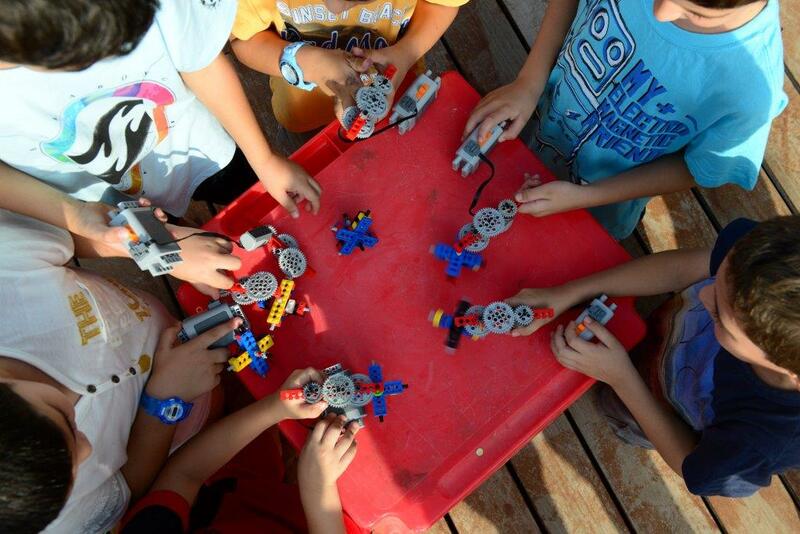 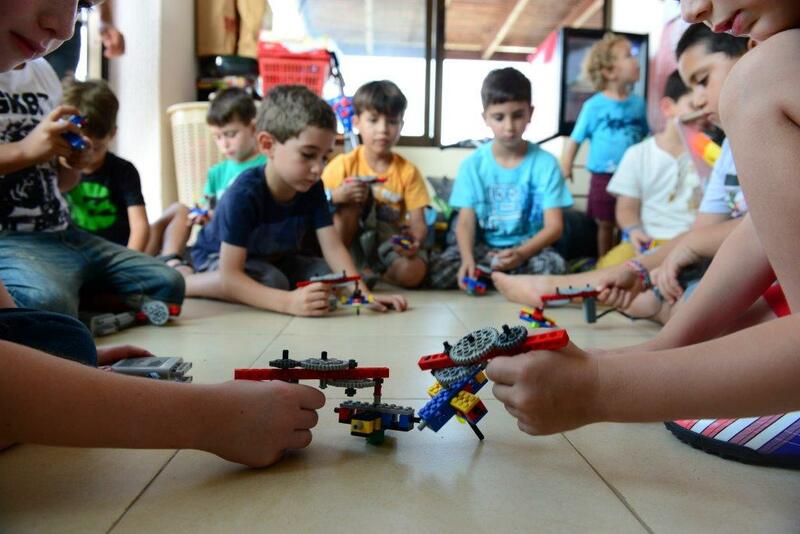 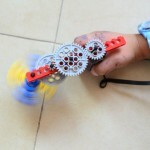 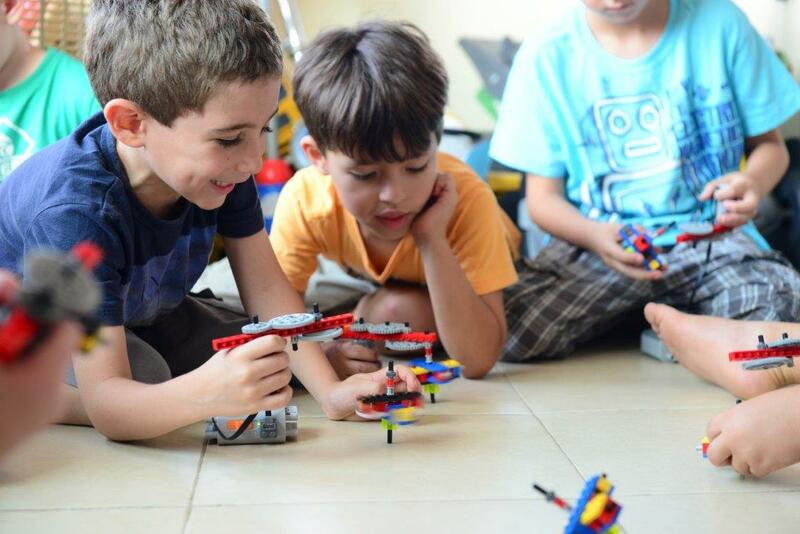 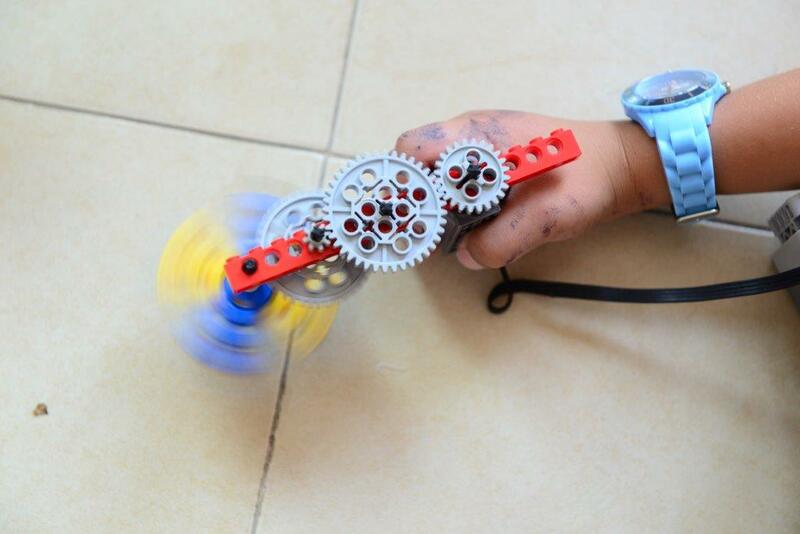 Why not have an unforgettable e² Young Engineers® LEGODay party? 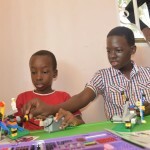 Birthday Party Package for 16 Children (90 minutes) – 500,000/= One Model build (choose from our extensive list) Free play with our LEGO® bricks Lots of challenges and fun games with LEGO® bricks Invitations and envelopes for you to invite guests Birthday Party Add-On’s Additional Child: 10,000/= Mini-Figure Factory Build: 5,000/= per child Goodie Bags (pencils, pens, theme stickers & tattoos, novelty crayons, etc. 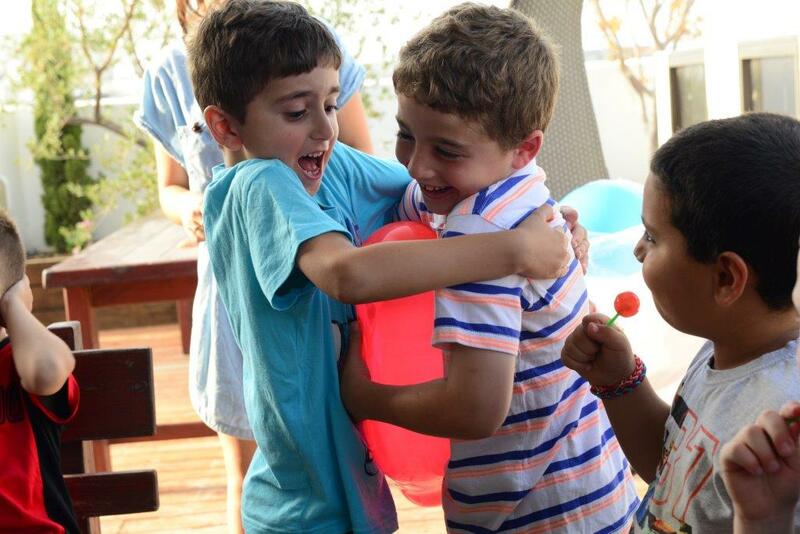 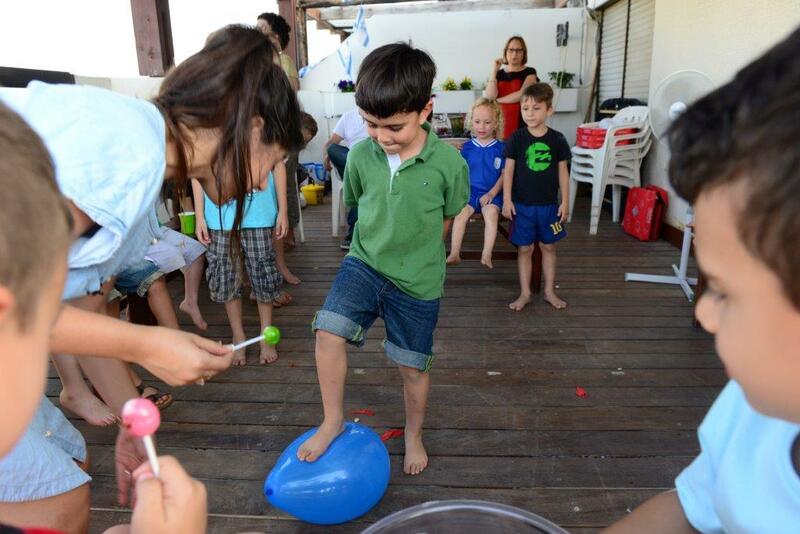 ): 5,000/= per child Balloons: 5,000/= for 10 balloons Please Note: Pricing does not include facilities. 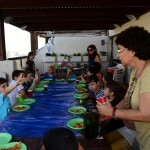 We can also conduct parties at a facility of your choice, including your home. 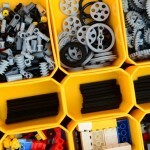 Additional facility charges may apply. 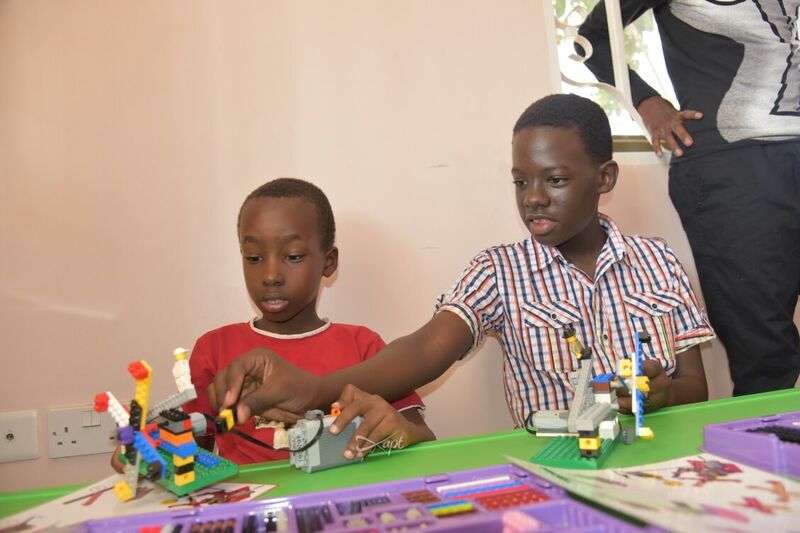 A Non-refundable deposit of 50,000/= is required at the time of booking to secure your date. 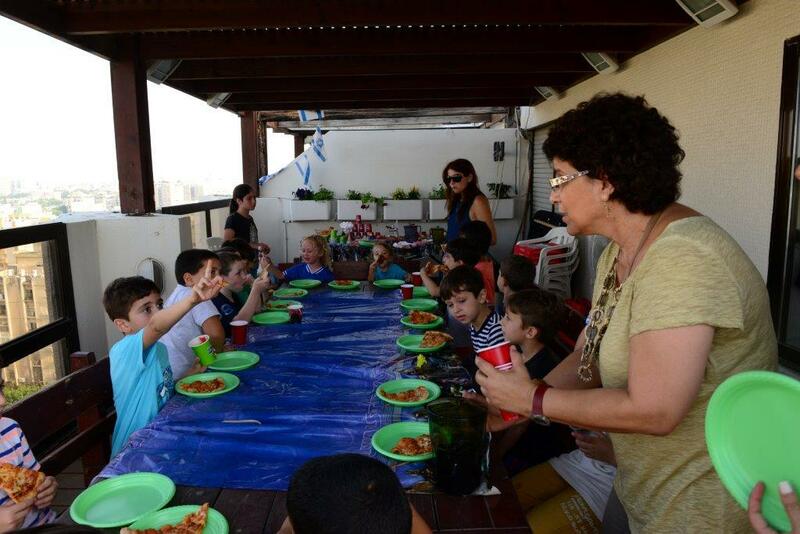 Please arrive for your party no earlier than 15 minutes prior to party start time. 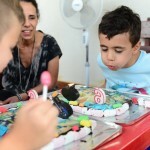 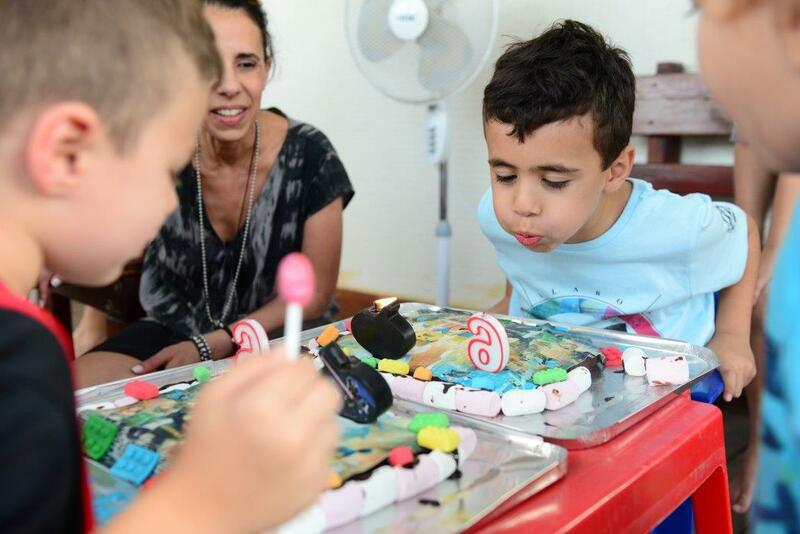 Food and paper goods for guests are the responsibility of the birthday child’s parents.